Playground Equipment / Playground Warehouse / "We Build Fun!" Make Your Backyard Memories Unforgettable! Playground Warehouse is your headquarters for backyard fun. 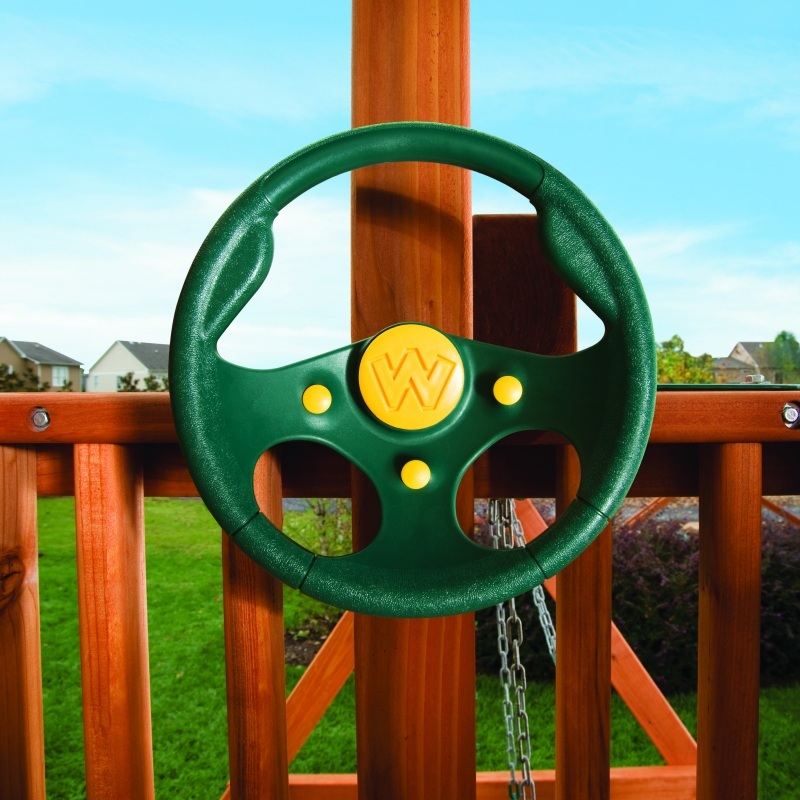 We offer the highest quality wooden backyard playsets, playground accessories, and playground equipment available today, including Woodplay Playsets, Springfree Trampolines, Goalrilla basketball systems, Vuly Trampolines, and so much more. 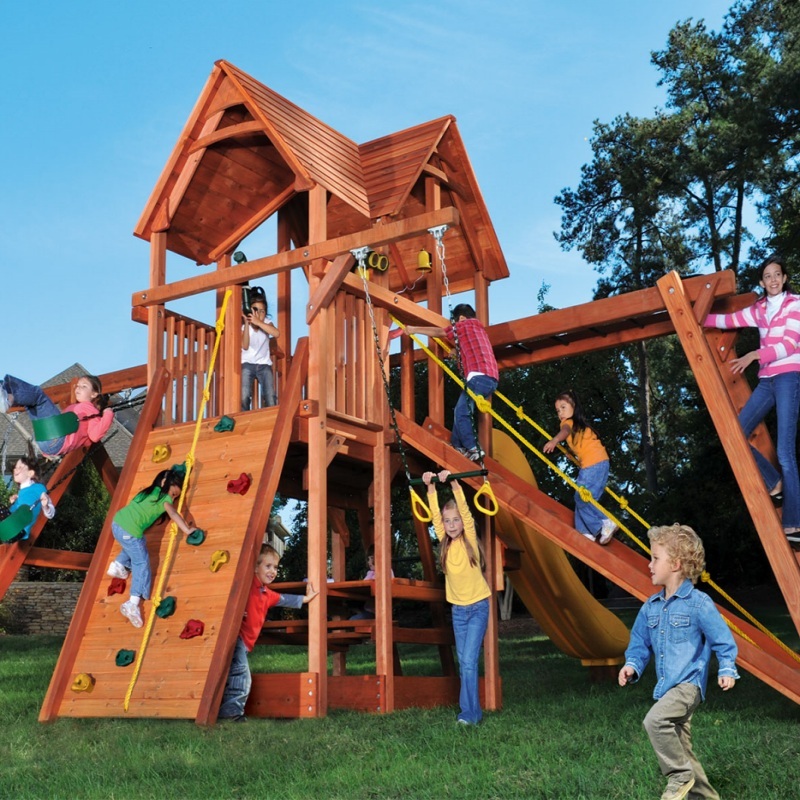 Don’t give in to the subpar quality playsets found at your local big box store or massive online retailer. 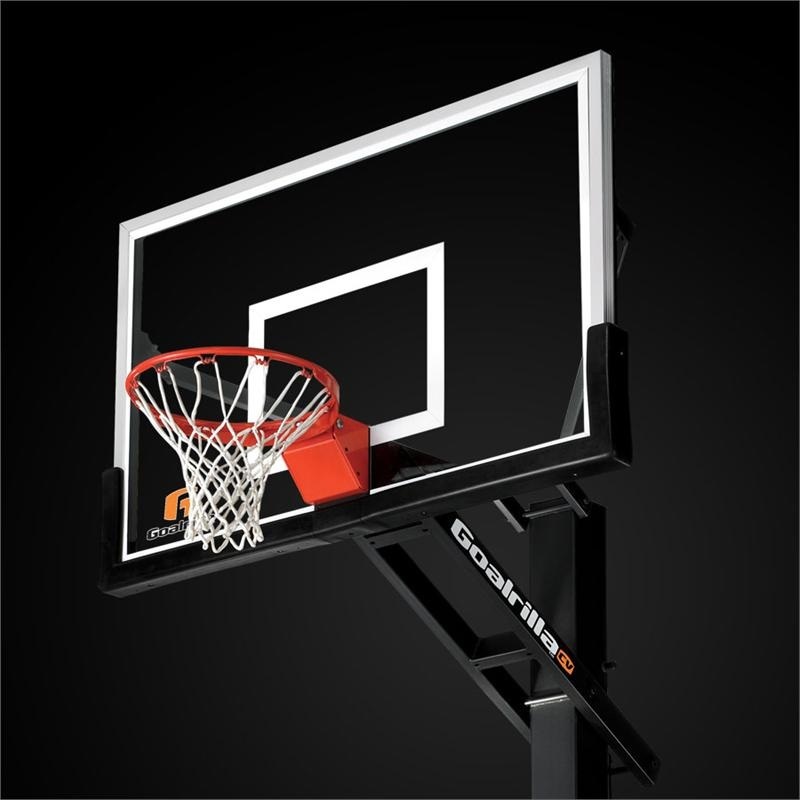 Playground Warehouse sells only the highest quality play items and we offer unbeatable customer service. 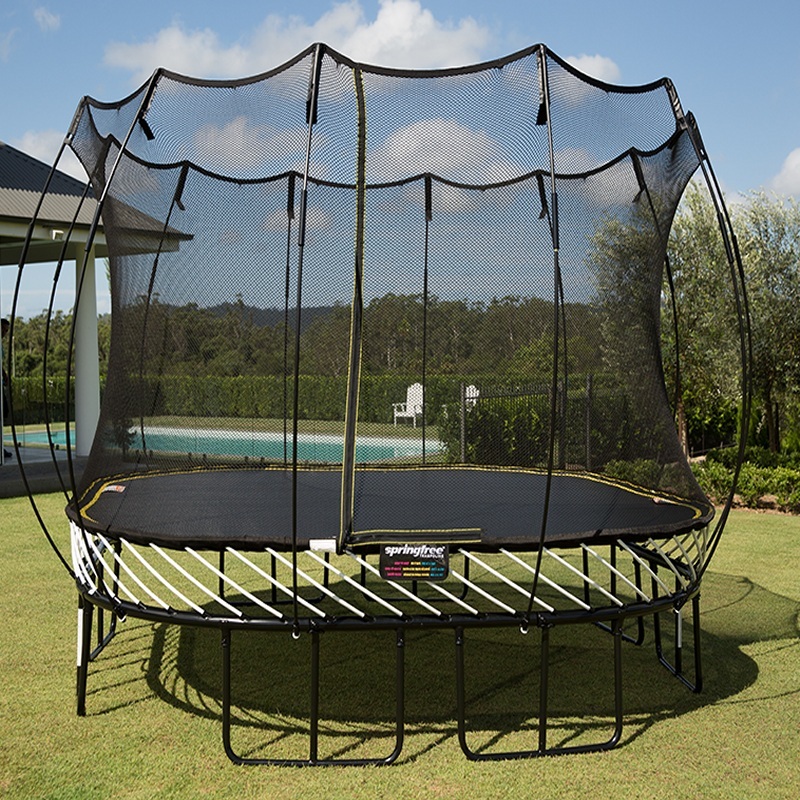 When your backyard needs fun, think of Playground Warehouse. Why does it make sense to shop at a playground specialist? Quality, Selection, Knowledge… Together they equal VALUE. 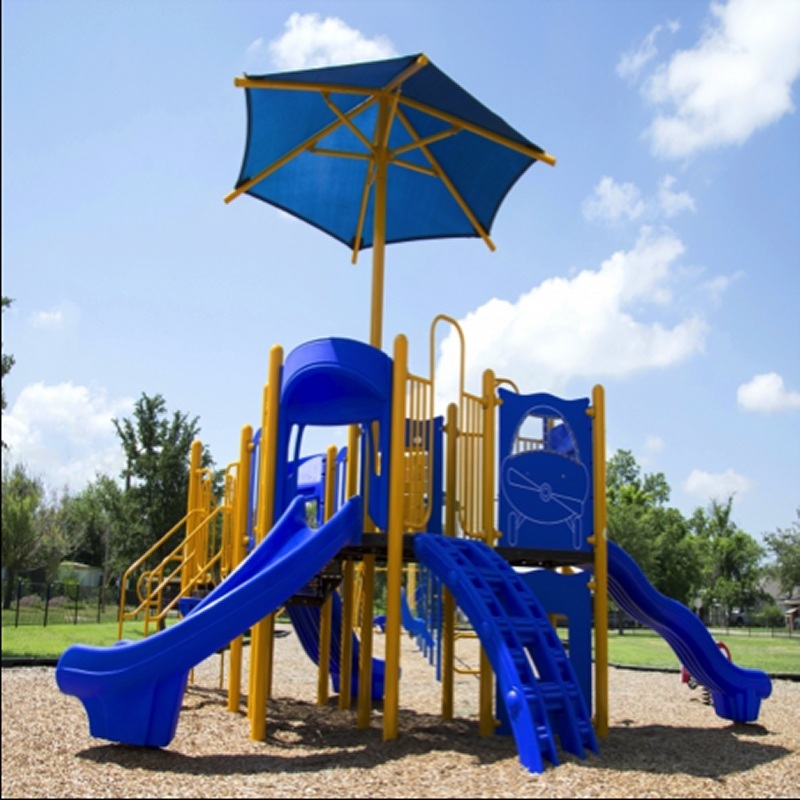 Playground Equipment is an important investment that should enhance your home and deliver safety, pleasure and timeless good looks for many years. Yes, you can buy playground equipment from your local toy mass merchant, or even some flea markets. 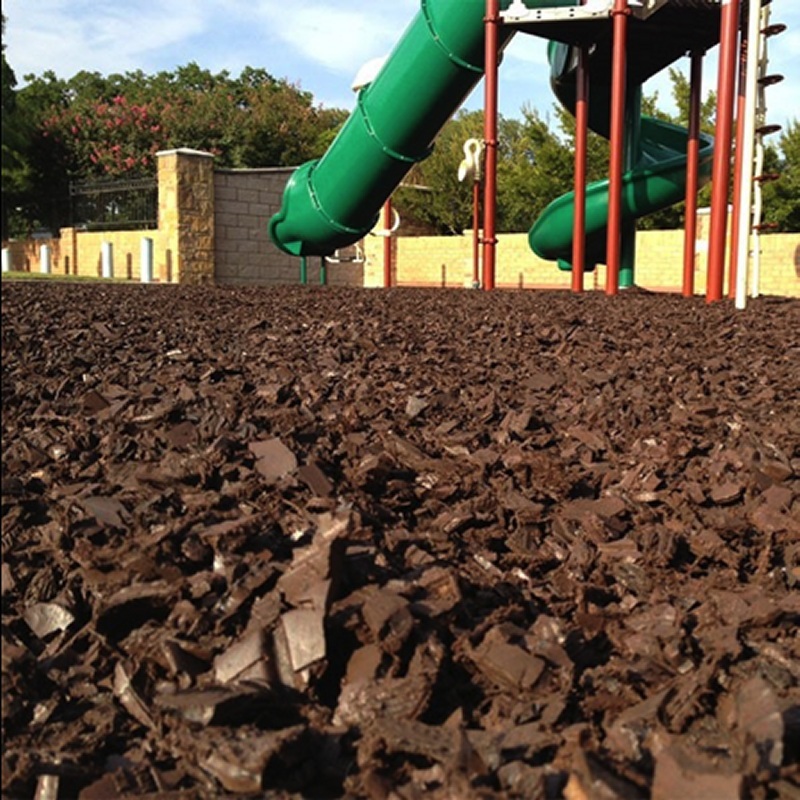 However, smart shoppers have learned that they save time, money, and aggravation by making this purchase from a playground specialist.